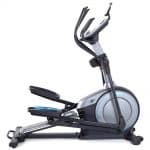 Are you a big fan of the elliptical trainer? If you are, you definitely are going to love this. But perhaps you are among those who keep giving it a side eye, we have compelling science-backed reasons why you should make a turn. Many of us train so as to achieve something. It could be to cut some weight, to stay fit and healthy, to be a great athlete, or for whatever other reasons. Ever wondered what’s there to gain from an elliptical workout? Just before we get to that, there’s something else we can’t leave out. 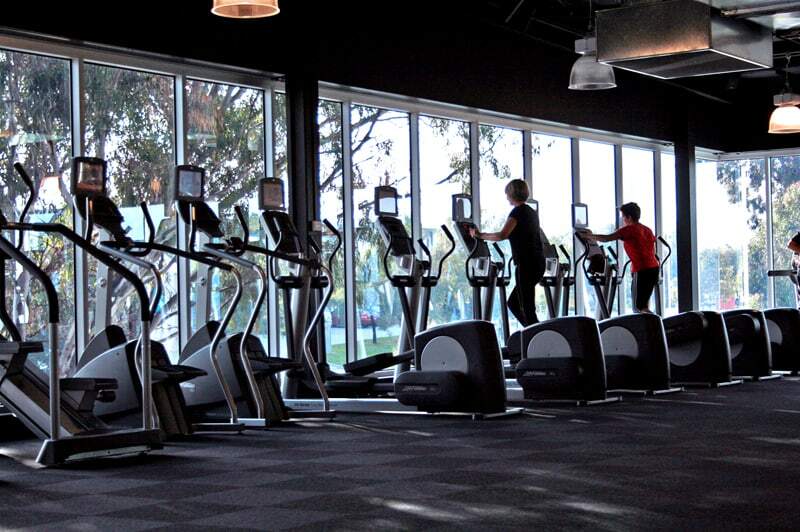 You can use an elliptical in two ways: the right way and the wrong way. If you use it the right way, well, you are going to love the outcome. But if you use it the other way, you will end up with a pile of disappointments. So put some effort into learning how to use it the right way. That said, now it’s time to bring out the great gains you will get when you opt for an elliptical workout. The last thing you want is to come out of an exercise nursing blisters, knee pains, foot pains, shin splints, hip pain and many other pains. If that becomes the norm, you will likely end up spending more time recovering than exercising. So how do you stay away from such pains? It’s simple- opt for an elliptical workout. Before he came up with it, the inventor who created elliptical trainers had earlier on filmed his daughter running while he sat inside his car. He then went ahead to replicate the motion in a machine. His aim was to have a machine that gives benefits of running without putting you through any pains like straining your joints. Turns out he was right. Through an elliptical workout, you can achieve all the benefits of running without suffering any pains. An elliptical trainer will equally share out power between your lower and upper body. As you will be pedaling and keeping your lower side busy, the arm motions will on other side be keeping your upper body worked up. Your arms will be pushing and pulling the levers. To achieve maximum results, always engage the abs and keep your shoulders back. You also have the option of keeping off the handrails. In this case, your lower body will be enjoying most of the power but to achieve a balance, you can pump your arms backward and forward as if you were running which will help you achieve a similar effect of a full body workout. Heart conditions are no stranger to any of us today. Cardio (which is short for cardiovascular) basically refers to matters of the heart. Cardio fitness involves exercises aimed at keeping your heart healthy by improving its strength and efficiency. Not only that but also the well-being of the entire body. It’s through cardio fitness that you can boost the amount of red blood cells in your body which as we know assist in transporting oxygen to our muscles. Other benefits include enhancing metabolism, boosting the level of carbohydrates in the muscles, and increasing the level and distribution of blood vessels in the muscles. Quadriceps and hamstrings have been a subject of many studies that seek to study their activity patterns when one is working out. Elliptical workouts have also been a subject of study in relation to these two muscles and what came out of the study (See a study of torso motion and muscle activity) was that elliptical trainers give an incredible quadriceps and hamstring coordination, in addition to the significantly better quadriceps utilization. A good number of people, mostly runners and cyclists, have weak quadriceps. Well you can clearly see why we need elliptical workouts. Aside from cutting off the extra fat and training your muscles, elliptical workouts can also assist you to enhance your balance and mobility. Do you have a leg injury or weak knee/hip joints? Try out some elliptical workout. What this does is assist you gain back the full range of motion both in your knees and hips. 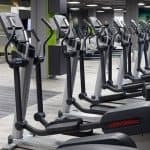 Medical facilities and specialists alike have recently been recommending elliptical workouts especially for those who are out to rehabilitate their broken legs, hip injuries, a torn ACL, or other leg injuries. You will also remember that an elliptical workout replicates the act of natural walking. Specialists hold the view that out physical motions are a product of repetition and brain activity such as muscle memory. As you continue to do something, it sticks with your memory and over time, that thing becomes easier to do, which equally applies to mobility. In conclusion, as you go about your workouts, always remember that there’s a better way to achieve optimum results out of the many workouts available out here. You’ve definitely seen it and so as you work towards making a better and healthier you, keep in mind all you’ve learnt today and don’t hesitate to share this out with your loved ones.